The land around Portland and Tyrendarra across to Macarther, Condah and Heywood has been home to the people long before European settlement in the 1800’s. 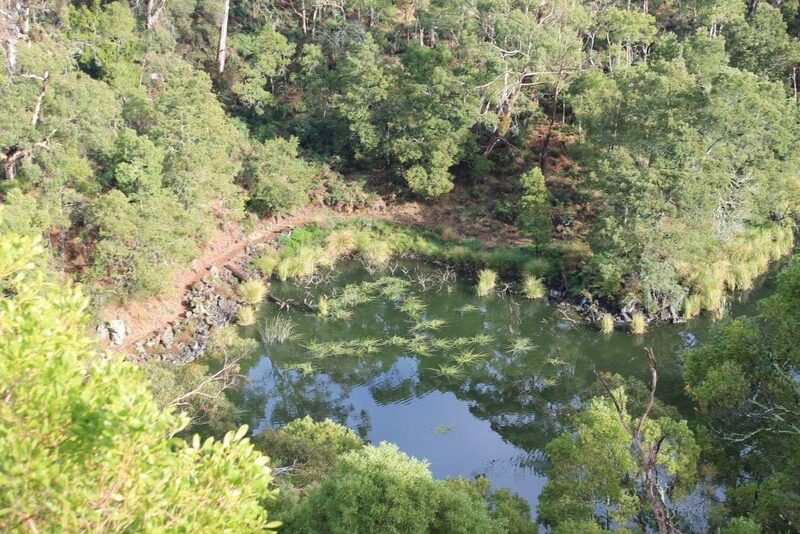 The Gunditjmara have lived in the area and made the rich volcanic landscape work for them. Gunditjmara people farmed,this attribute is unseen in any other indigenous people in Australia prior to European settlement. 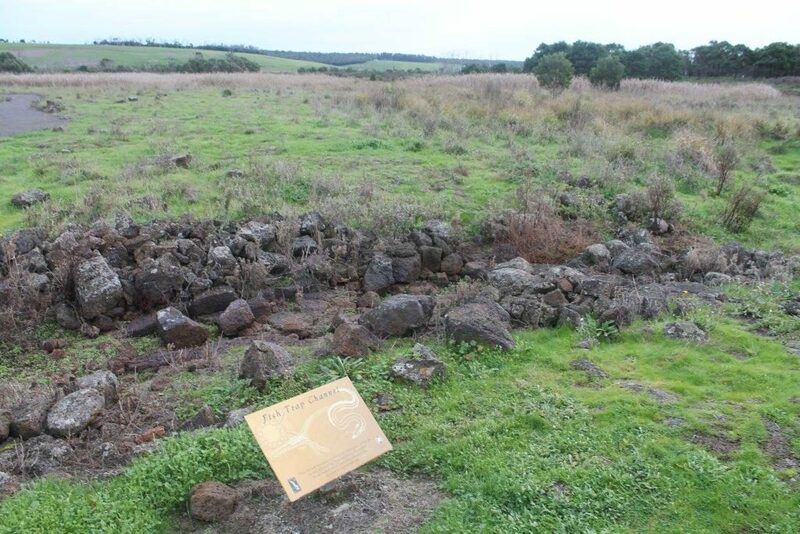 The possibilities the south west gave the Gunditjmara is brought about mainly by volcanic history. 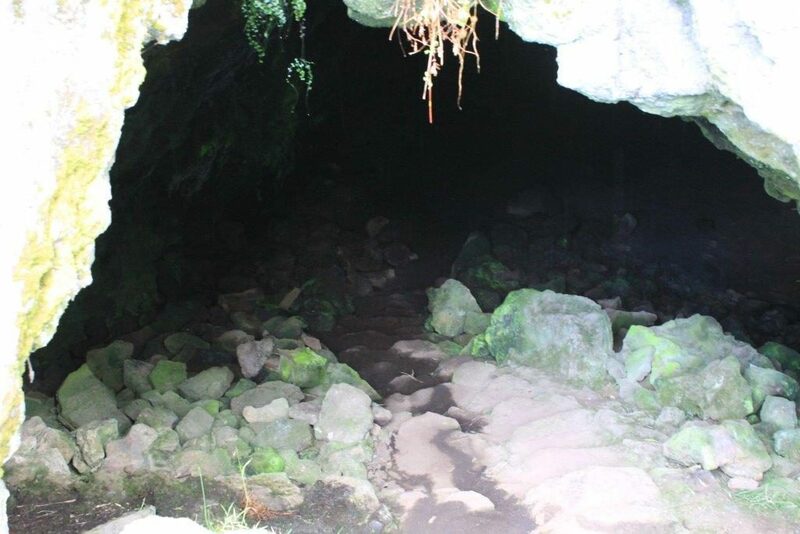 The Fitzroy River, Darlots Creek and Lake Condah were major factors in what is believed to be the earliest aquaculture fishery in Australia.Eels were collected in traps and grown as a year round food and trade supply. 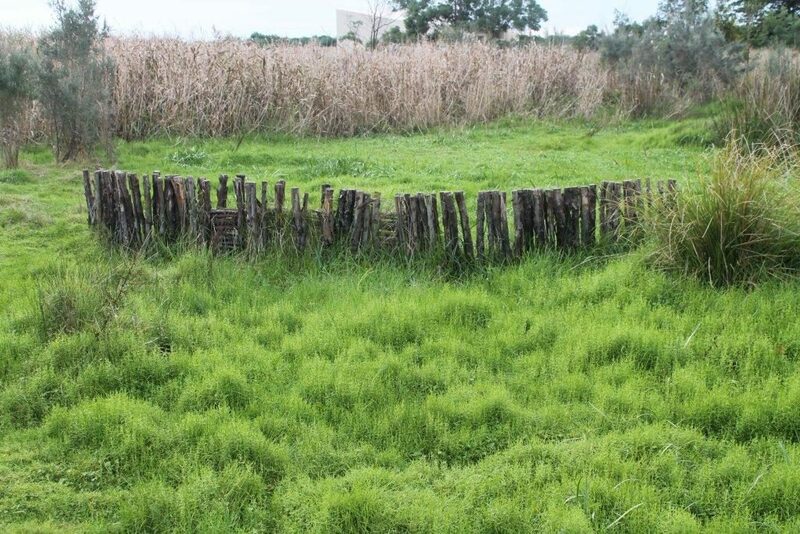 The rich volcanic soils grew plants suitable for weaving and provided ample food for Possum, Kangaroo and Wallaby which allowed the permanent settlement of a small area. 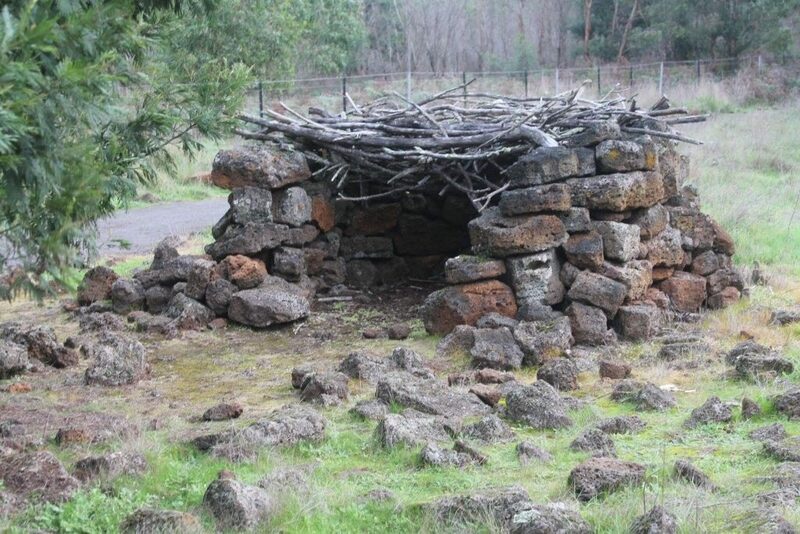 The first stop on this insightful and educational trip will take you to the Indigenous Protected Area at Tyrendarra. 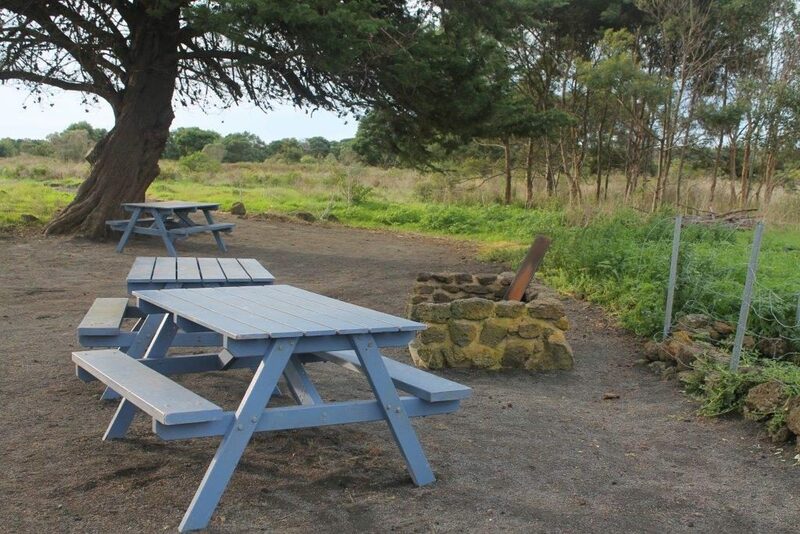 Located at the end of Taylor’s Road the area is protected as it is at the heart of some of the amazing aquaculture systems that the Gunditjmara people developed. The area has a number of paths with informational signage and examples of what would have been used by the peoples living in the area. The protected area is being re-vegetated with native species and the native wildlife is increasingly frequenting the site. Moving further north to Condah where Lake Condah was the centre of the water supply and Eel farming. The arrival of Europeans brought about friction and the eventual formation of the Lake Condah Mission after the Eumeralla War. The area is now recognised and protected.